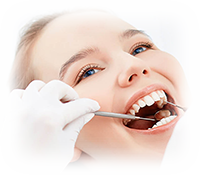 Glasgow Southside Orthodontics offer a wide range of quality orthodontic treatments for both adults and children. 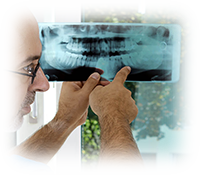 Our modern practice has all the latest equipment including a computerised self check-in system, digital x-ray equipment and computers at each chair side. During your first visit to the practice we'll examine you prior to discussing potential treatments. The patient and any accompanying parent are encouraged to ask questions. 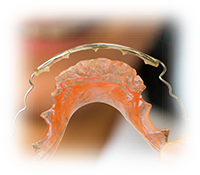 Although orthodontics can enhance a smile at any age, beginning treatment as soon as a problem is suspected will ensure the greatest results over the least amount of time. The retention stage of treatment begins after your braces have been removed. Braces are replaced by a retainer, the purpose of which is to keep your teeth in their new proper position. If orthodontic treatment cannot correct the problem, orthodontic surgery may be necessary. If required, you will be referred to a centre which specialises in this area.